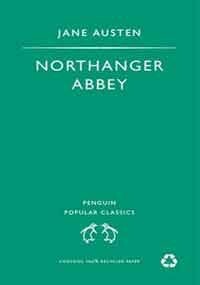 Northanger Abbey is a wonderfully crafted story about a young girl’s path to maturity. The writing is beautiful with exquisitely formed sentences clearly conveying their meaning. The dialogues, as well as the descriptions of people and places, transfer the reader with ease to the nineteenth century England. 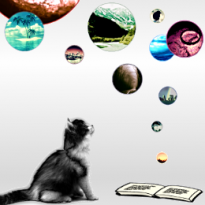 Read full review on my blog, Beyond Strange New Words.